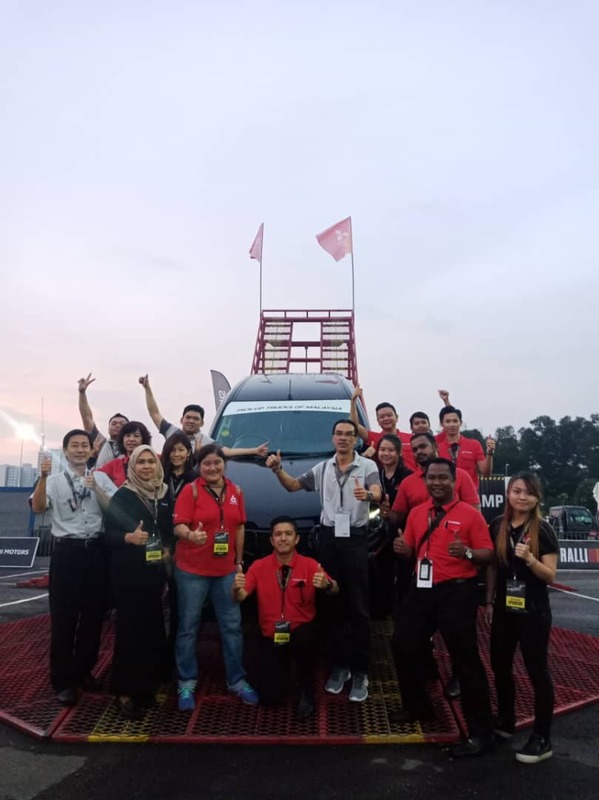 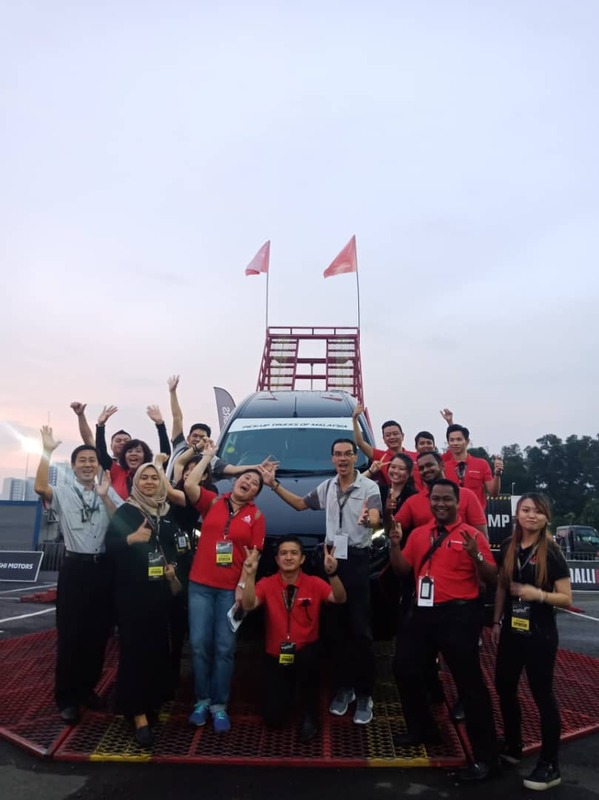 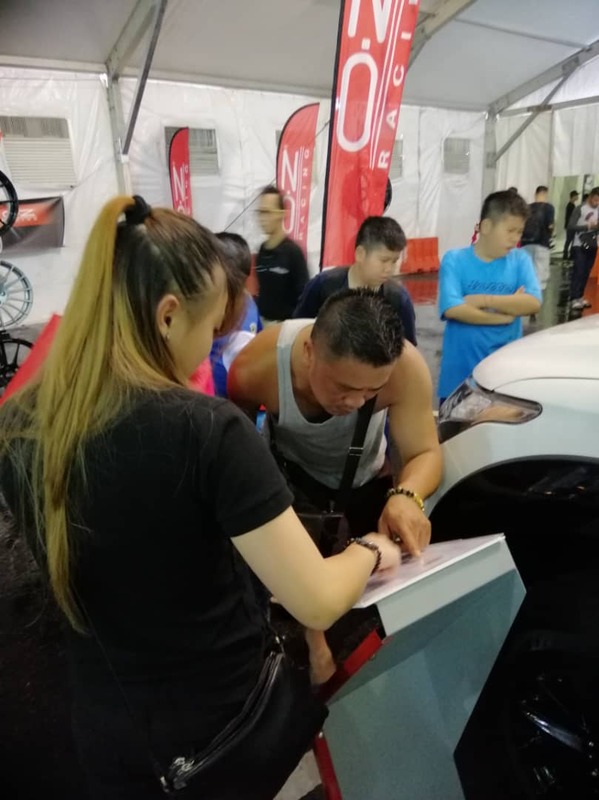 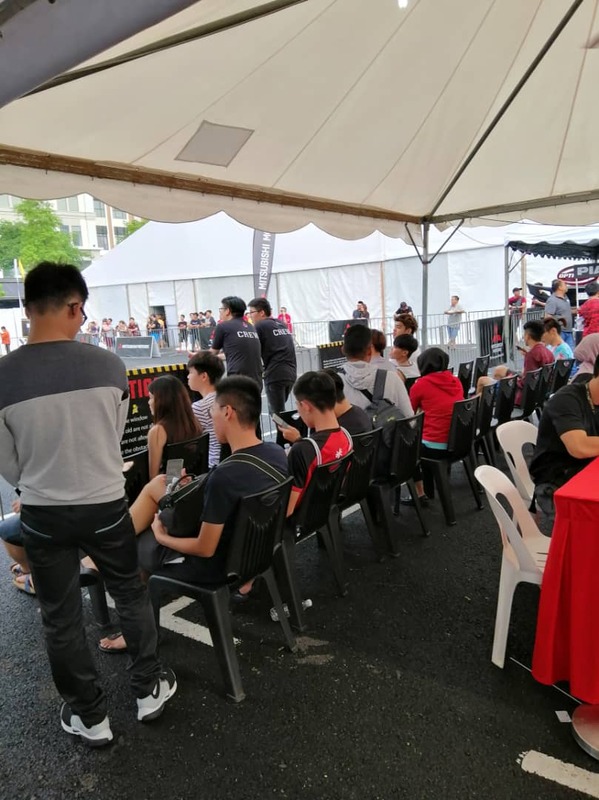 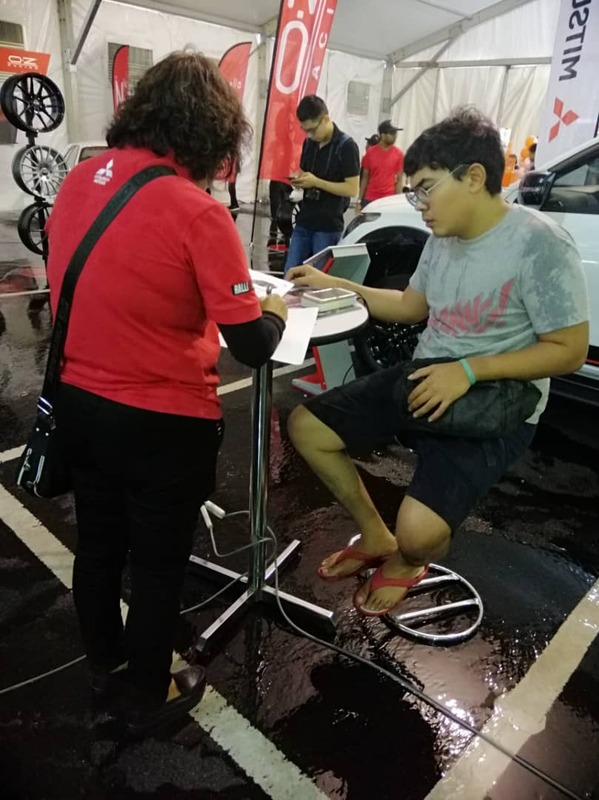 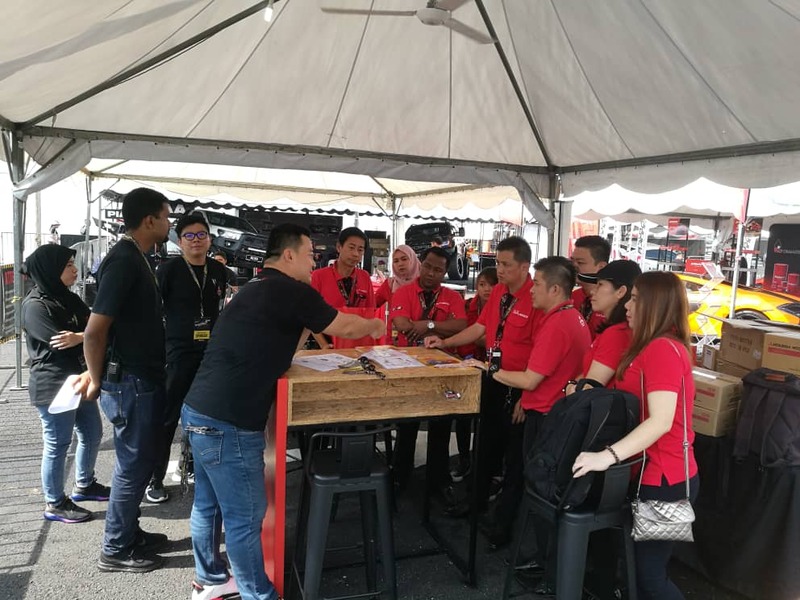 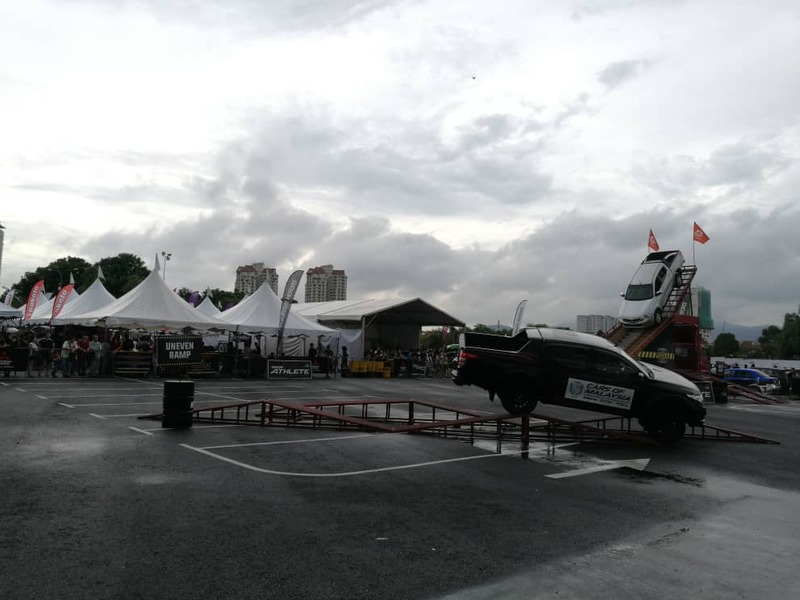 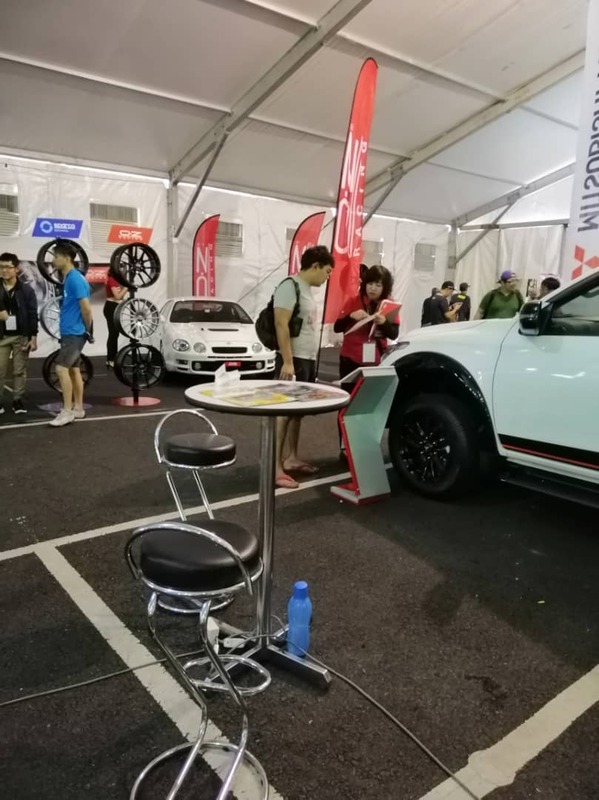 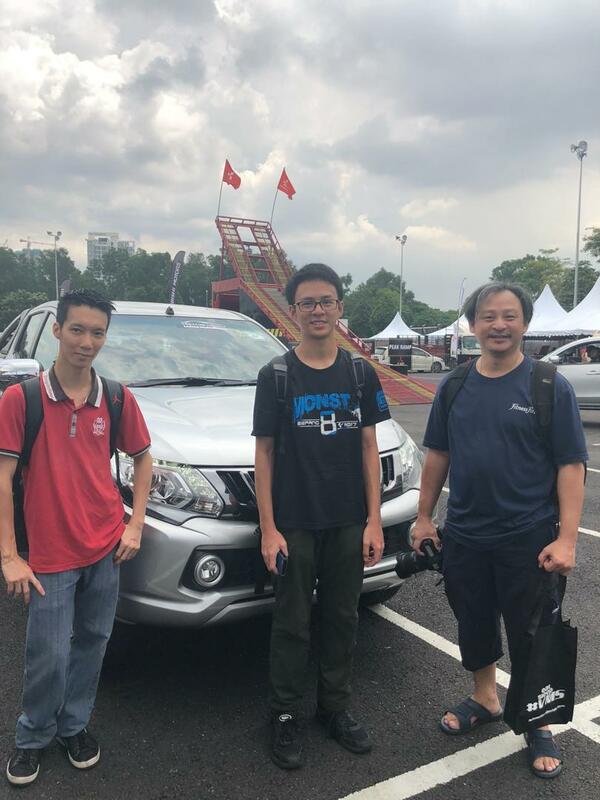 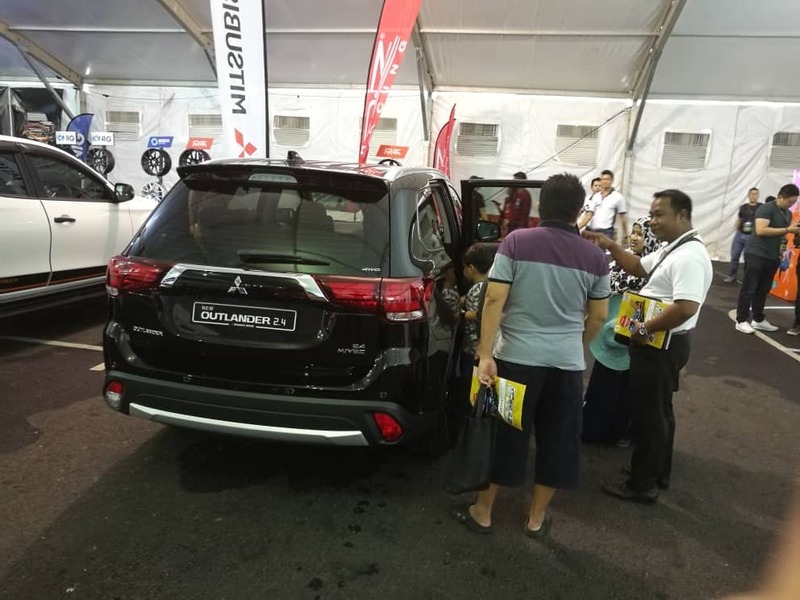 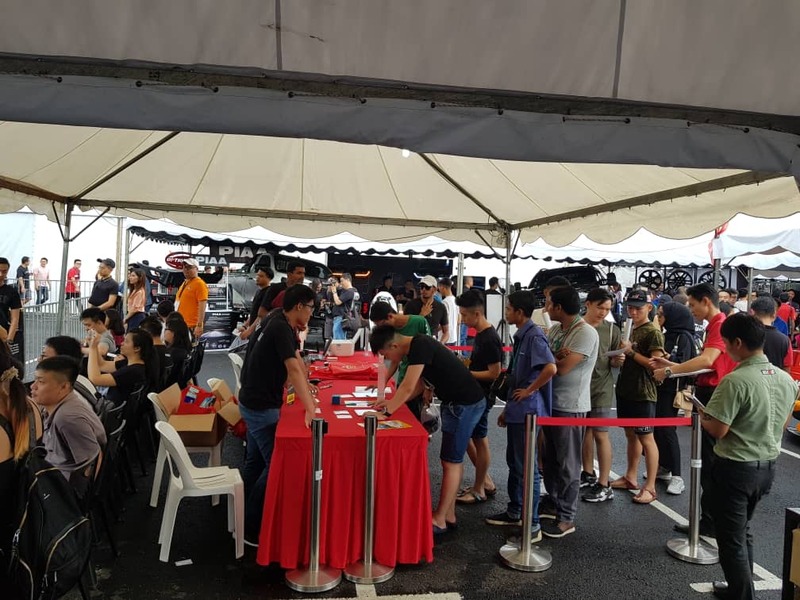 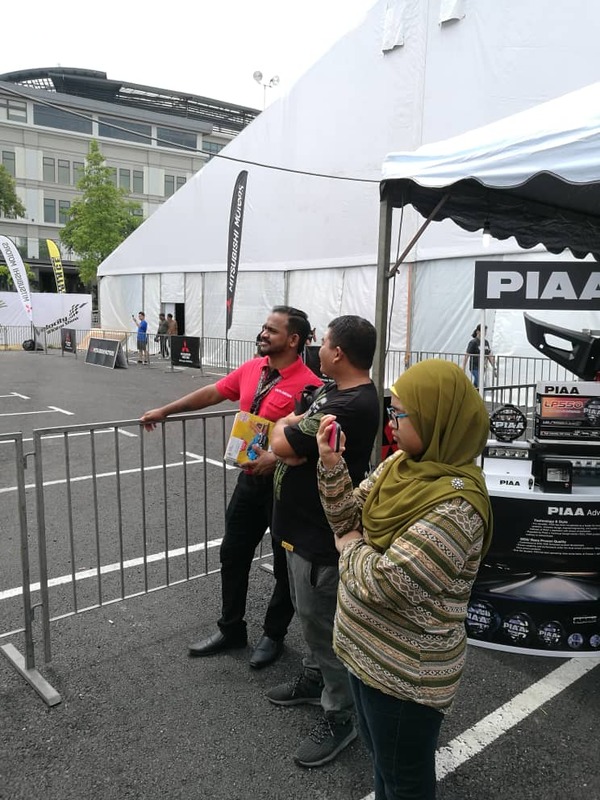 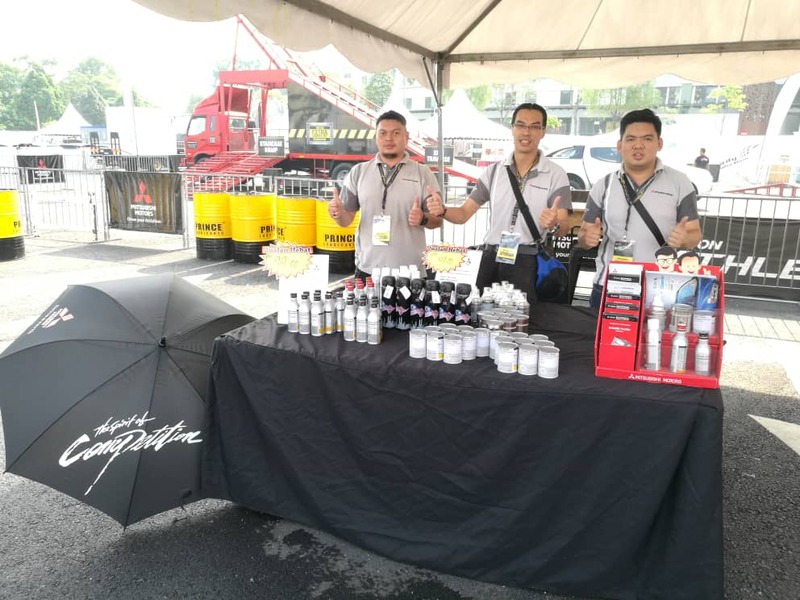 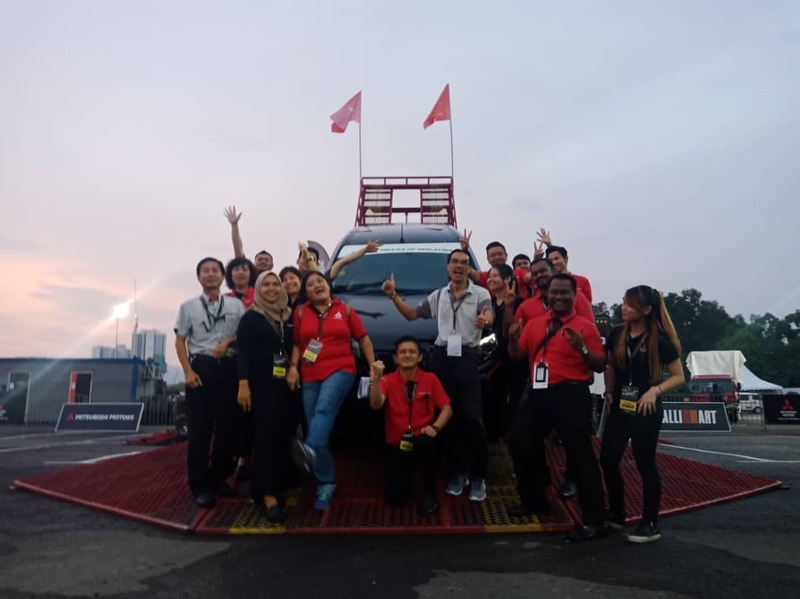 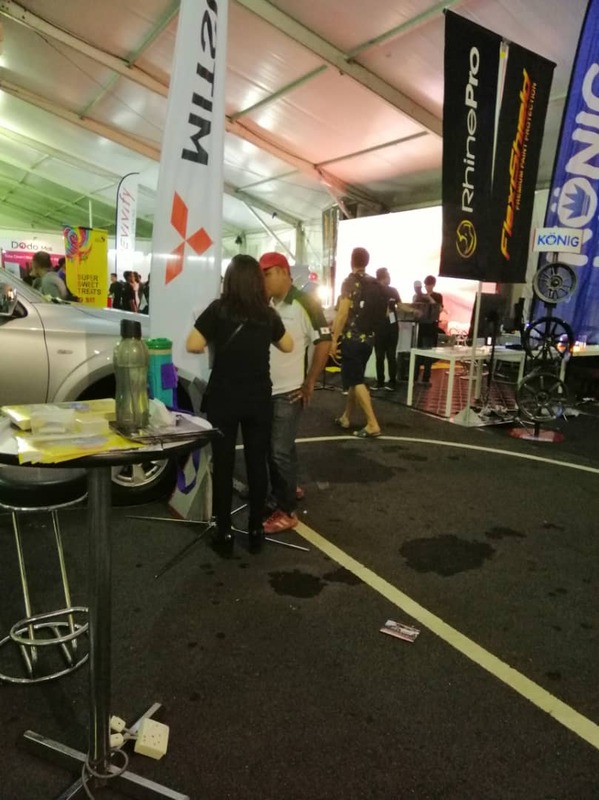 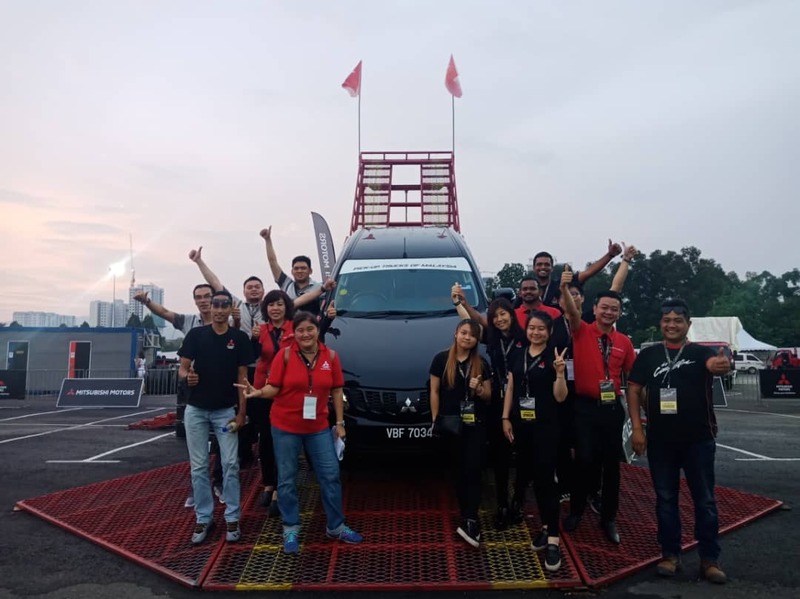 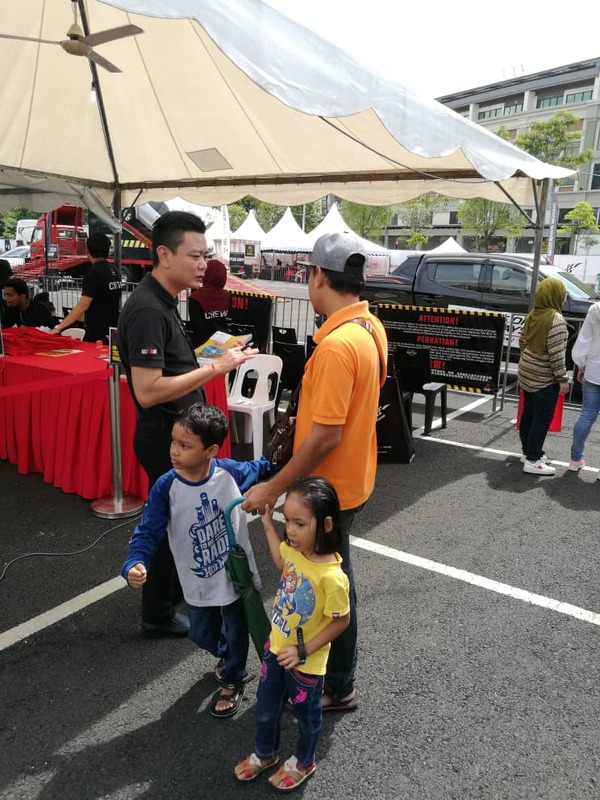 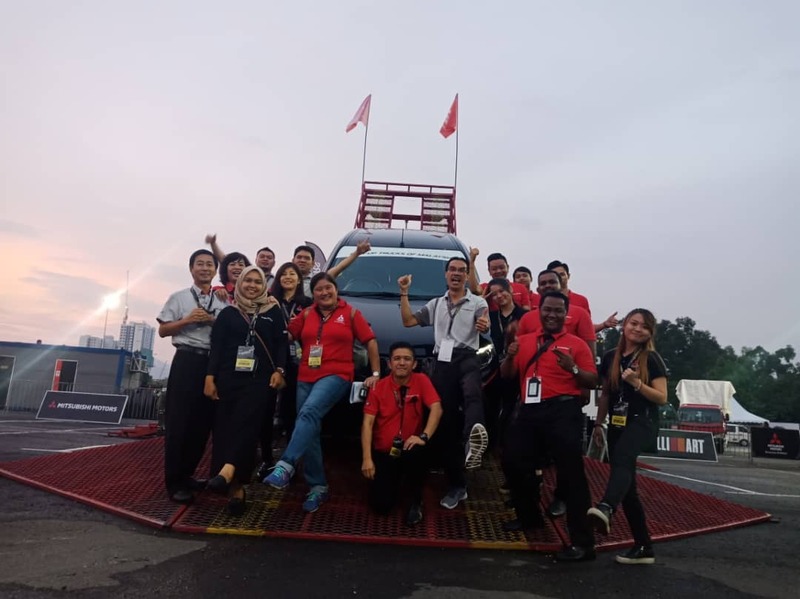 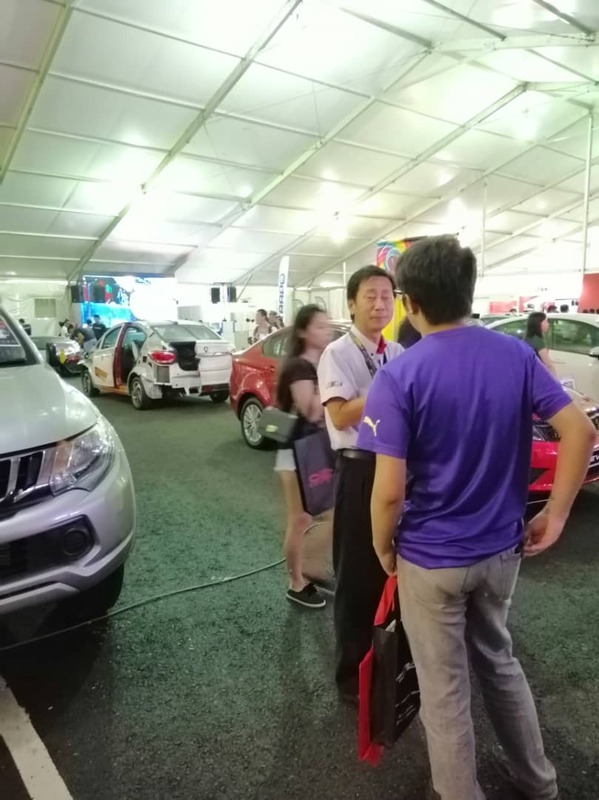 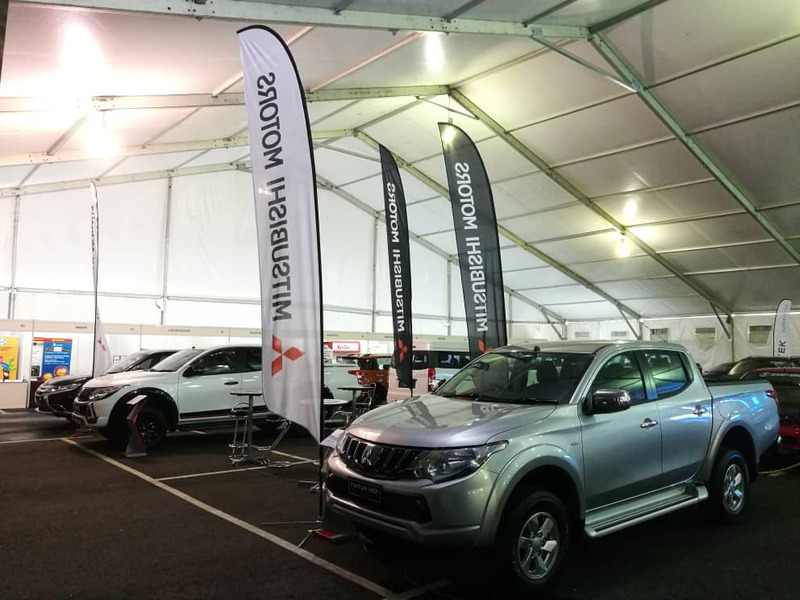 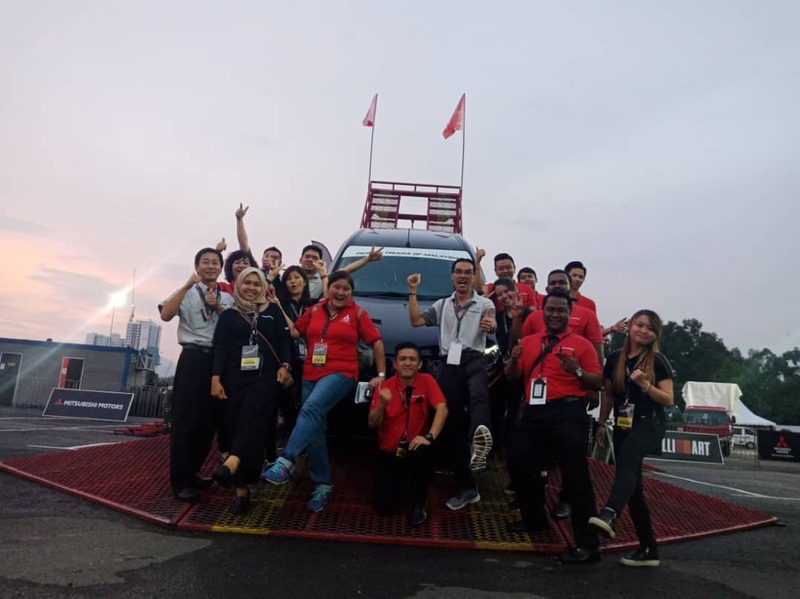 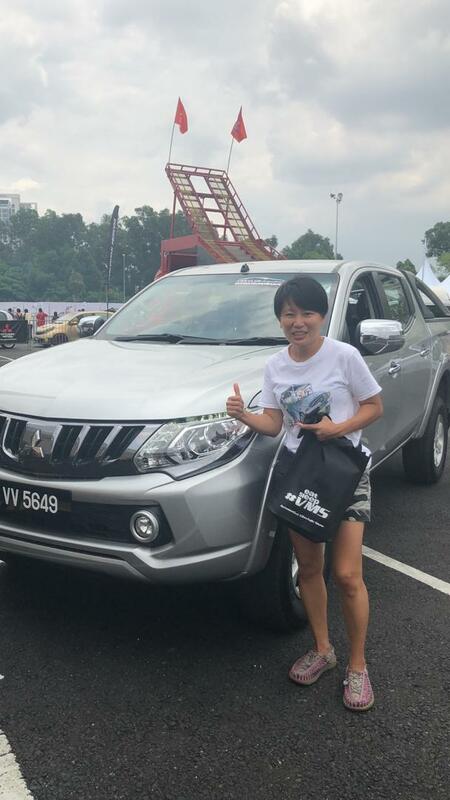 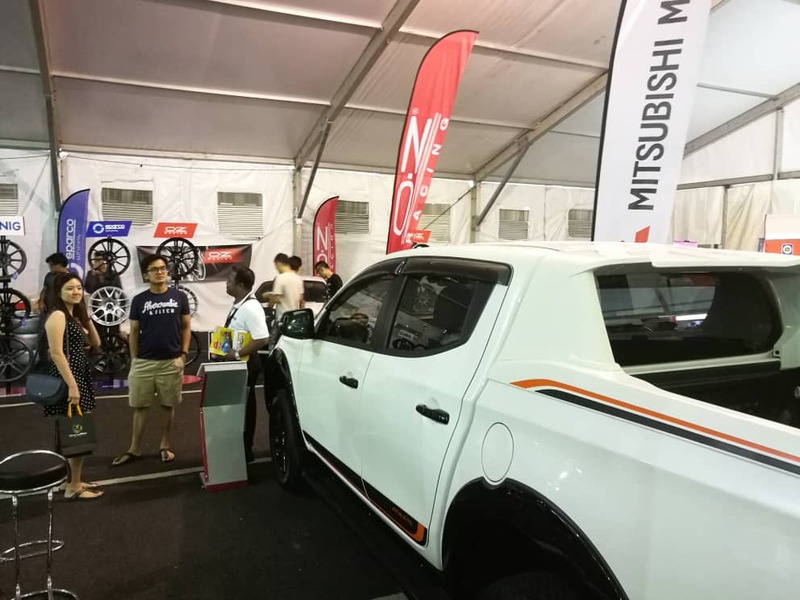 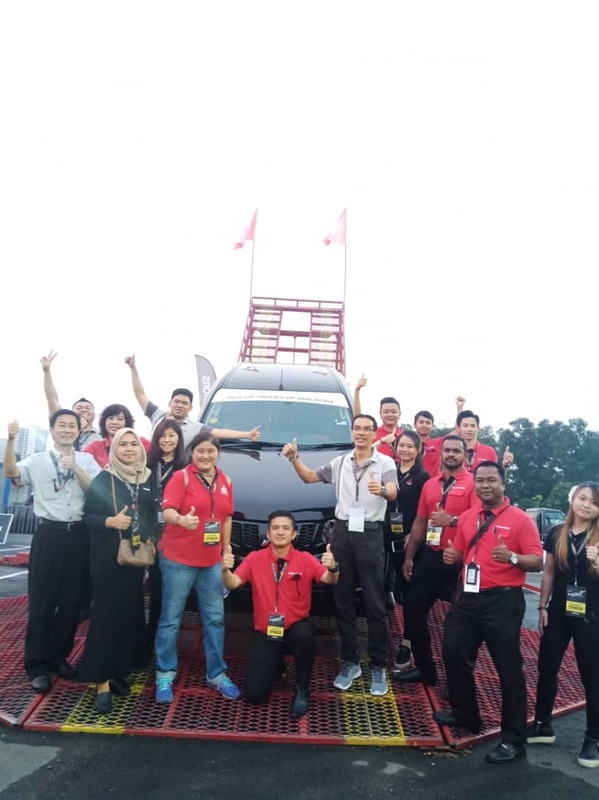 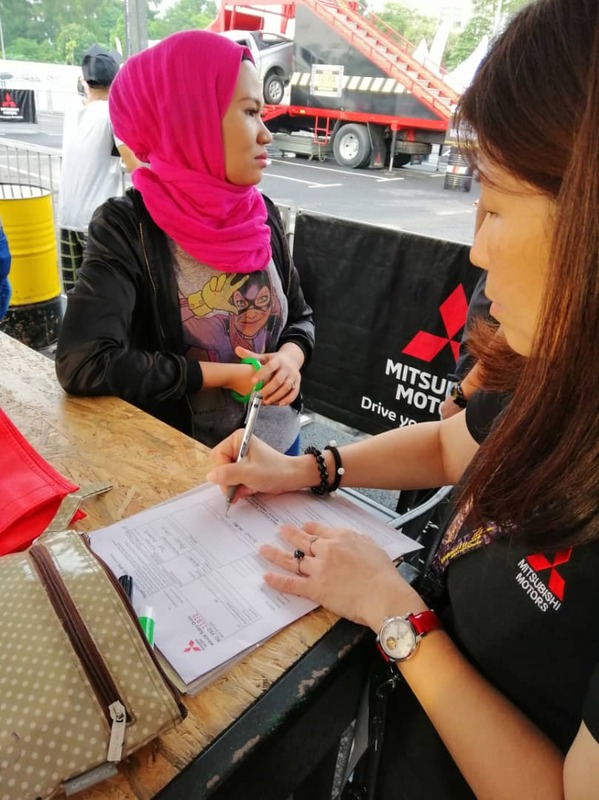 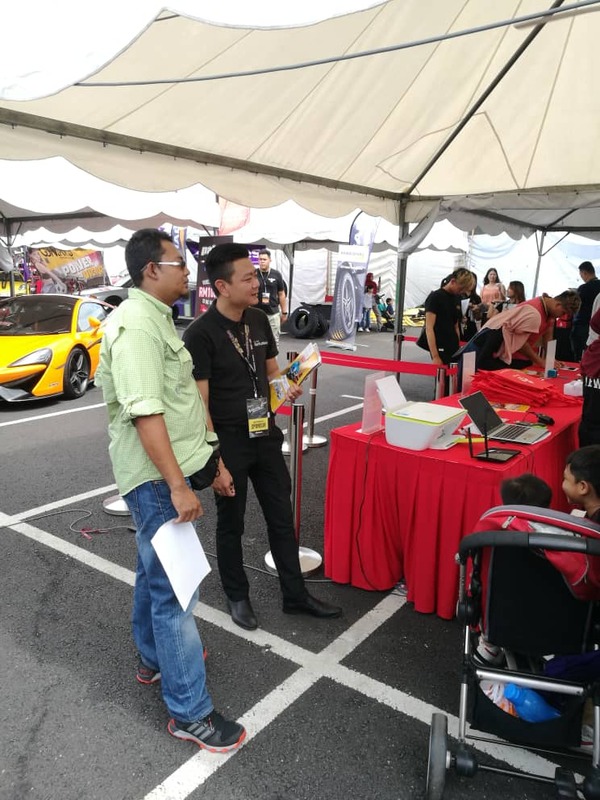 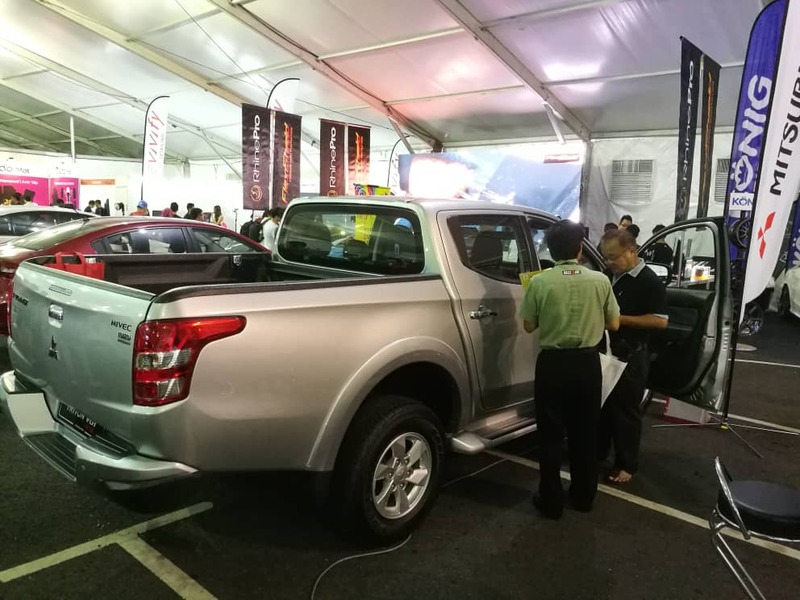 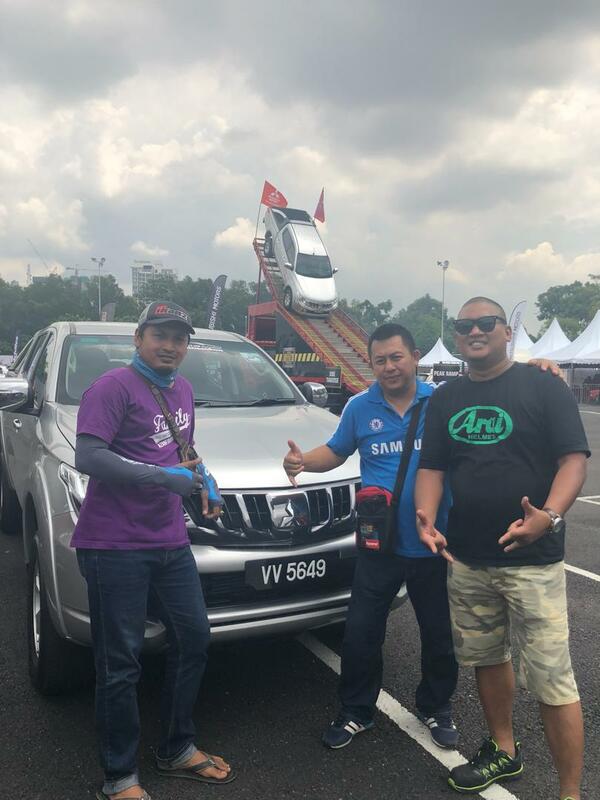 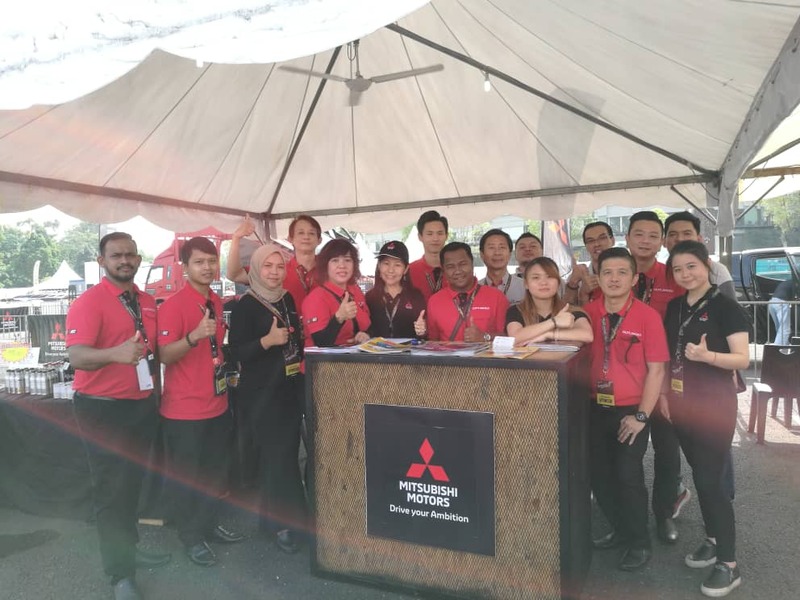 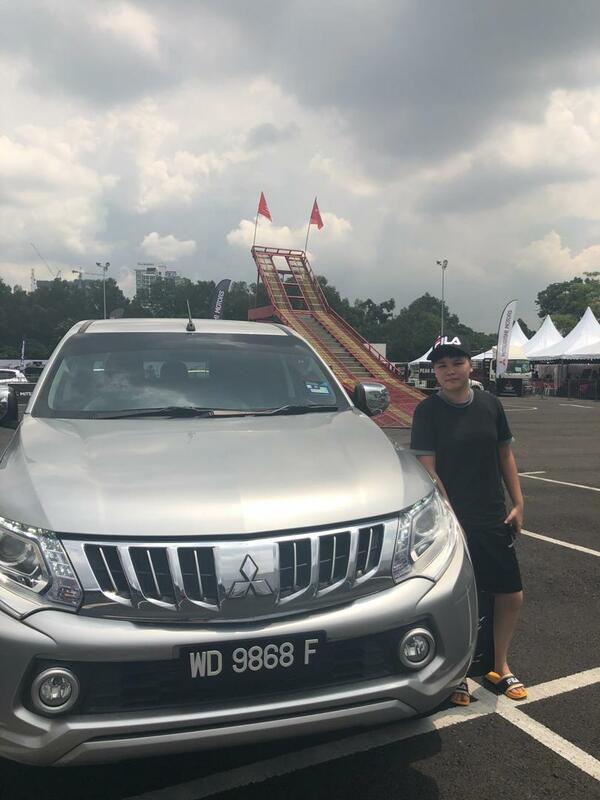 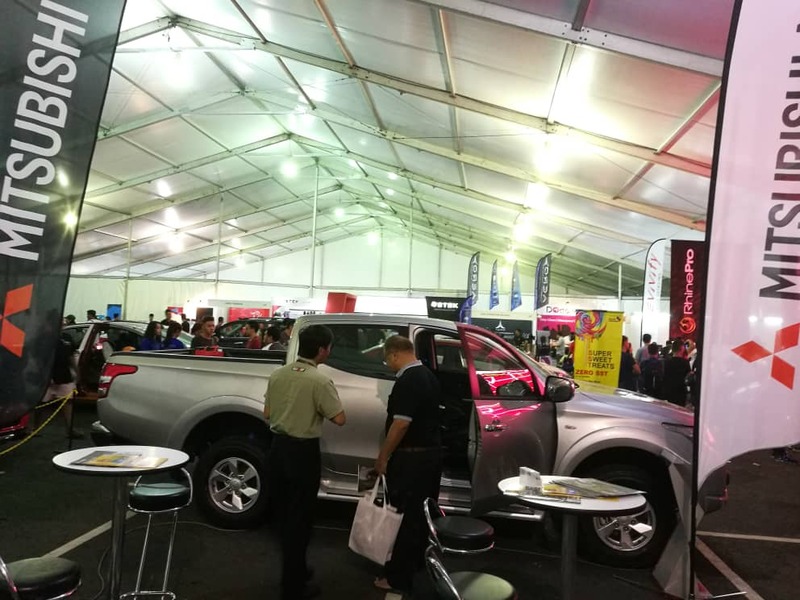 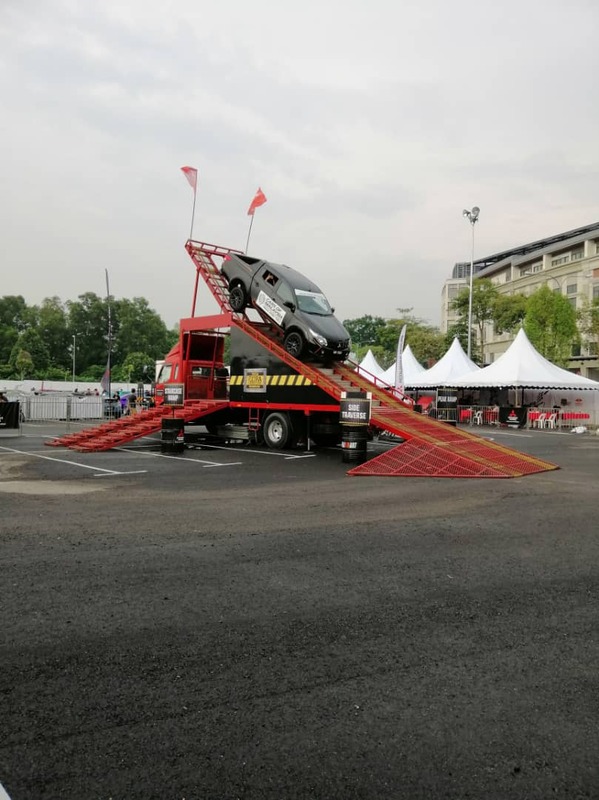 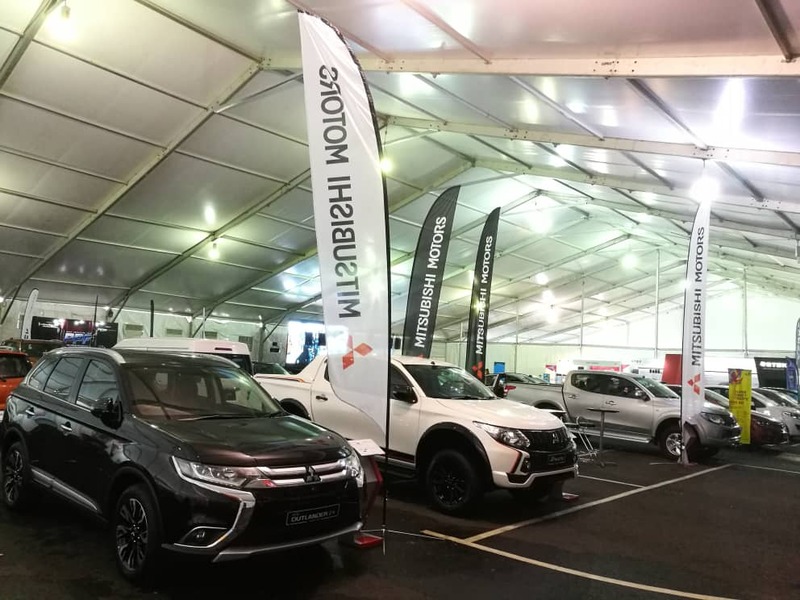 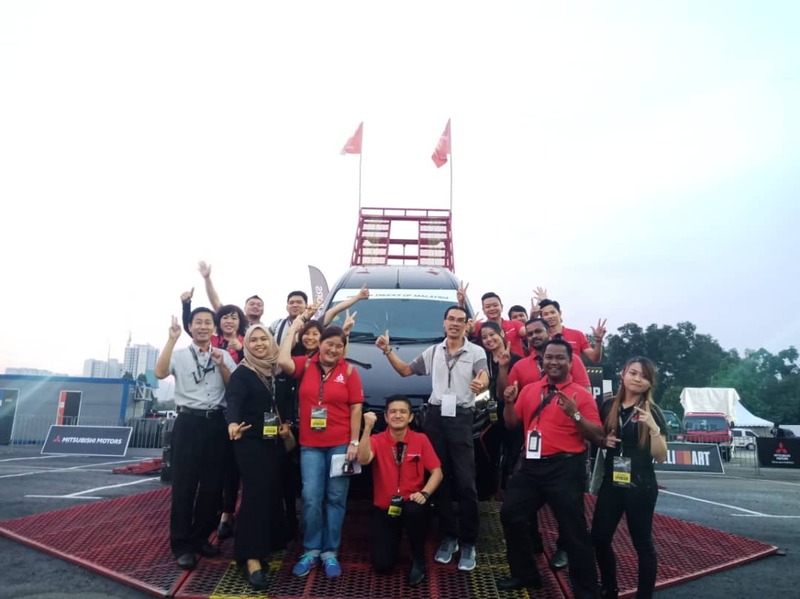 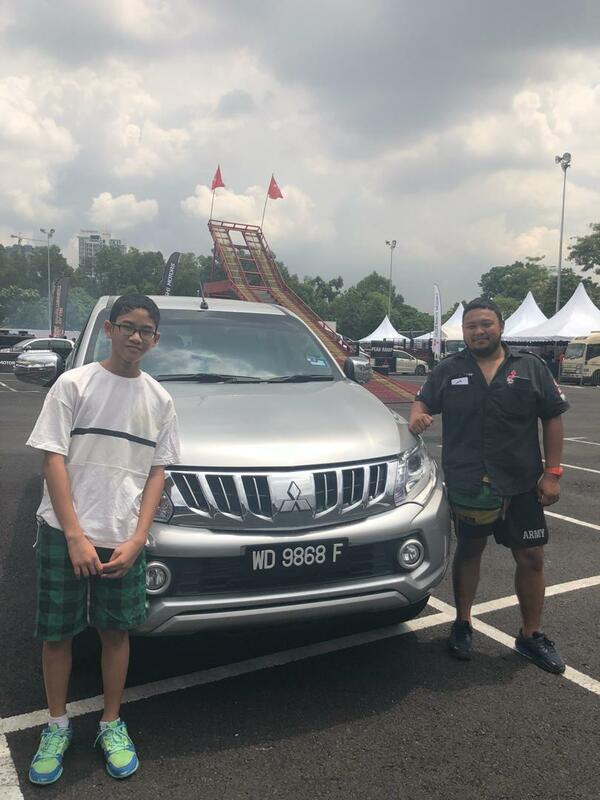 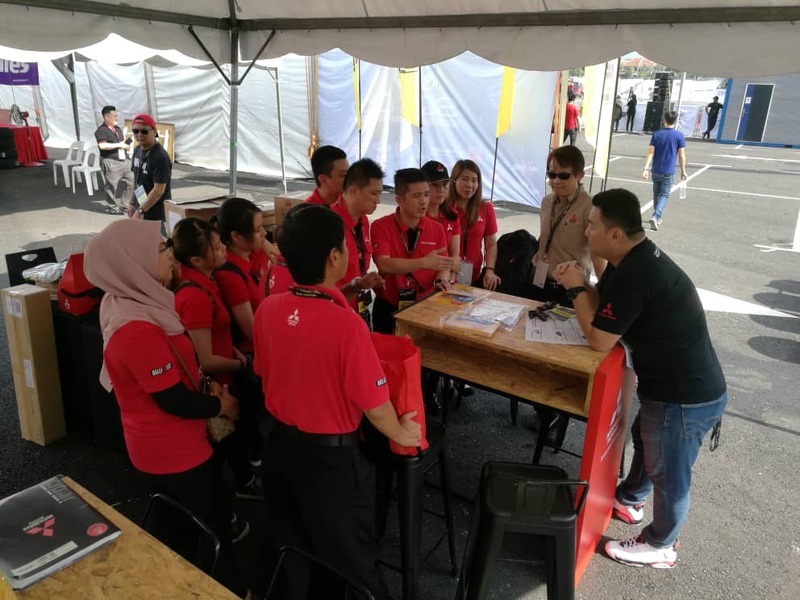 Mitsubishi Motors Malaysia & Target Orion Stars Sdn Bhd are the official sponsor for Velocity Motor Show 2018 (VMS 2018). 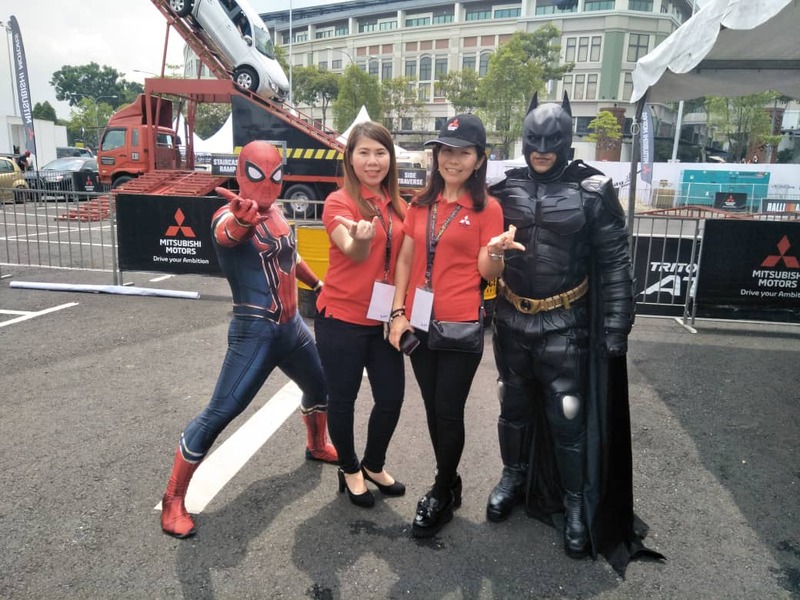 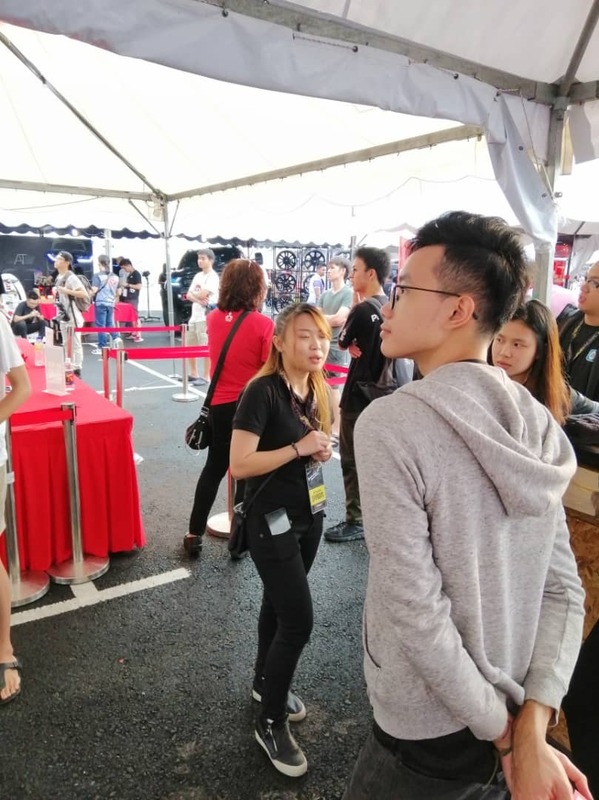 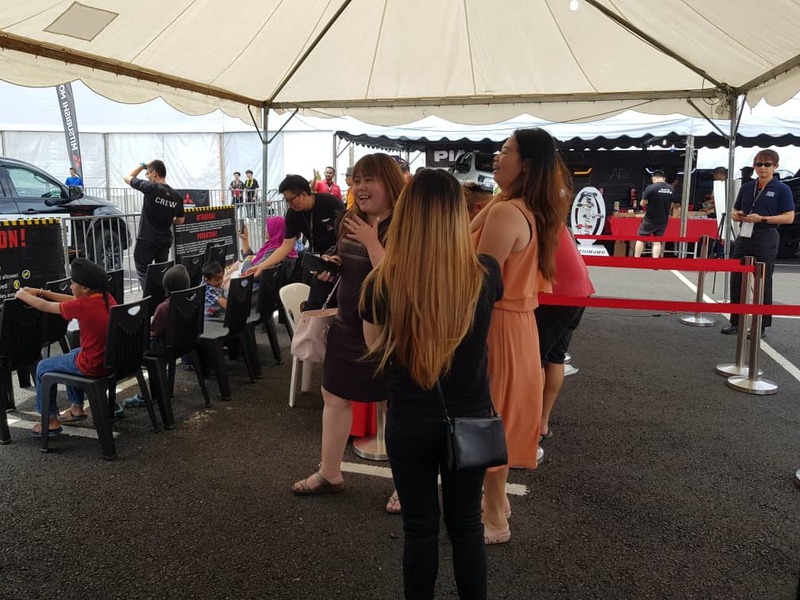 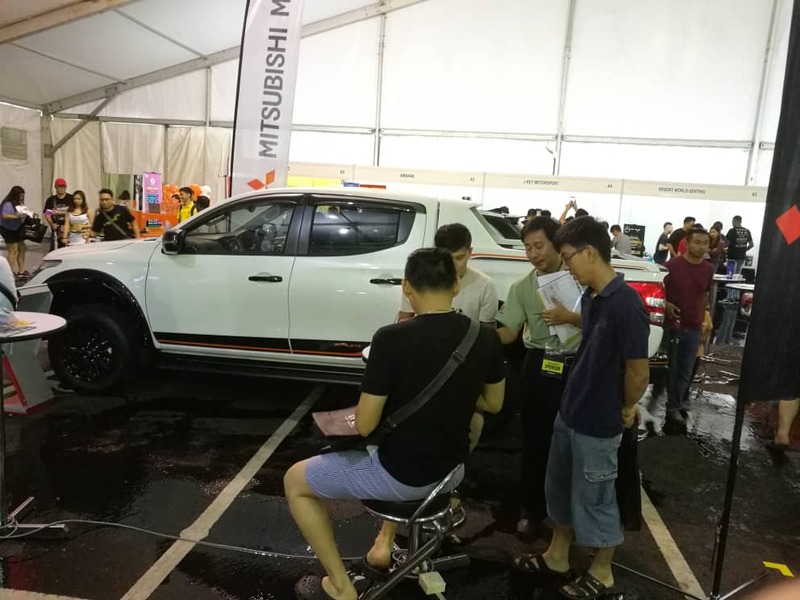 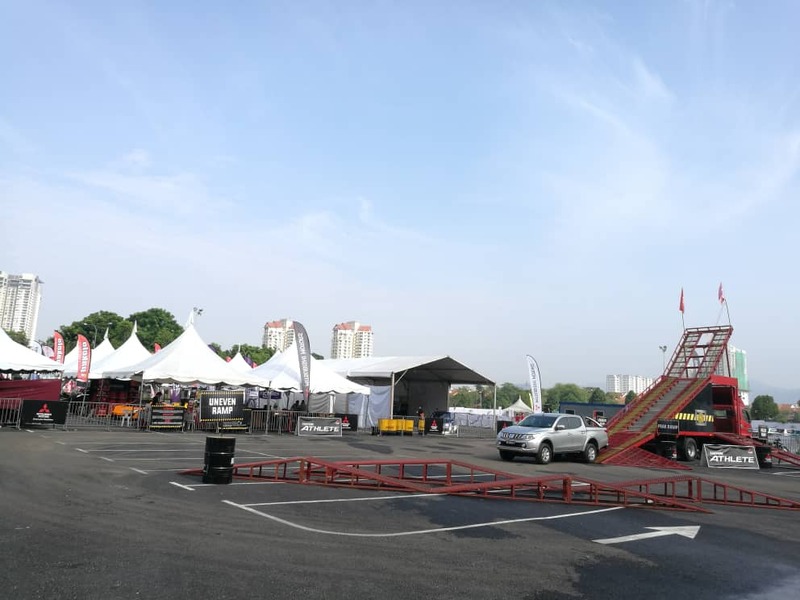 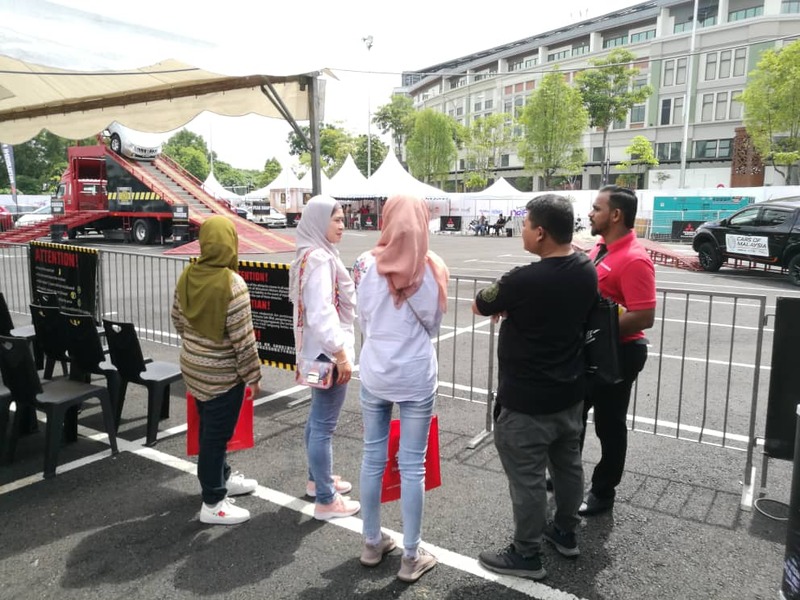 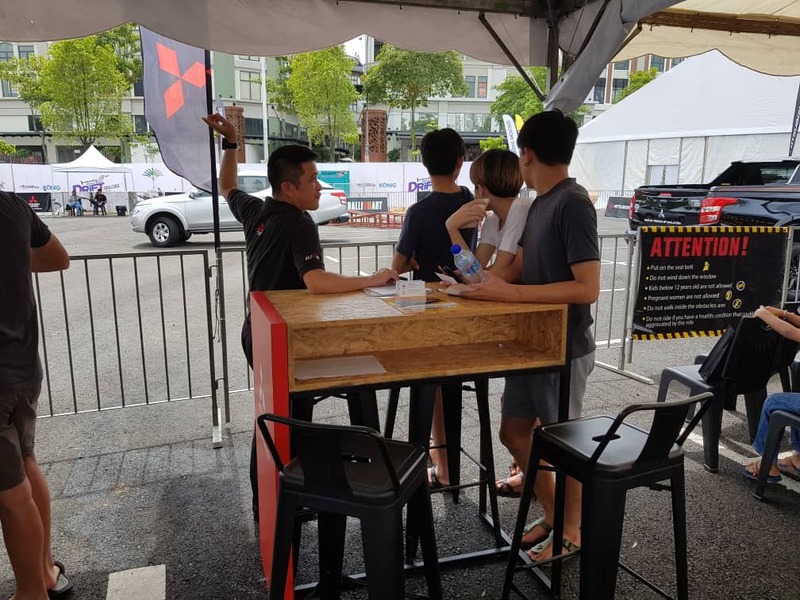 During the 3 days event from 15 – 17 September 2018, there a lot of Fun and Exciting Event. 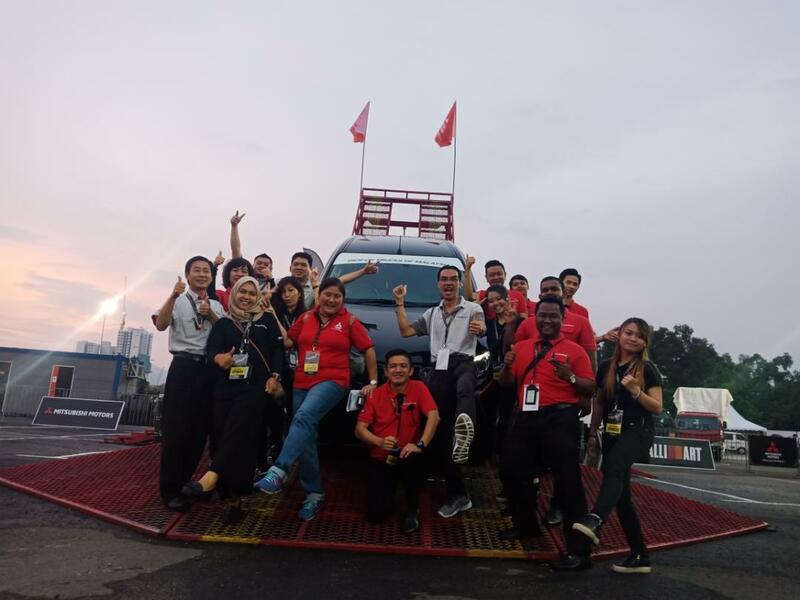 Check out all the picture that we took during these 3 days and feel the excitement.